Competitive gaming platform FACEIT has teamed up with hugely popular streaming service Twitch to start a new esports league, the Esports Championship Series, which kicks off on Wednesday. FACEIT has also announced plans to create a developmental league to help feed teams and players into the ECS (similar to, say, the NBA’s D-League), though that won’t arrive until season 2. 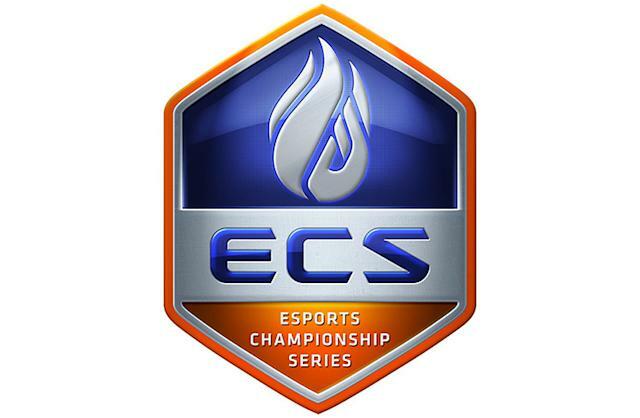 The first game on the docket for the ECS will be Counter-Strike: Global Offensive. The 20-team league will be equally split between North American and European teams and boasts a $3.5 million payout for prizes and team financial support. The first qualifying matches will be streamed exclusively on Twitch starting April 6 at 8:30 am (PST), after which the final teams headed into the league will be decided. Taylor Cocke is always ready for more CS:GO. You can hear him constantly have his heart broken by the NA teams over on Twitter @taylorcocke.